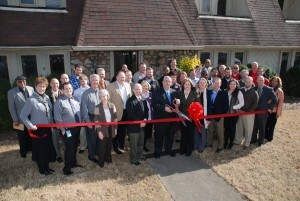 ATR opens new location in Birmingham AL. Utilize online access to schedule and track shipments, create packing slips, define PPE gear and monitor end of life processes in real time. Assets are inventoried and tracked in real time by using product serial numbers that can be reconciled against equipment disposition reports you provide or we create for you. ATR’s team of Asset Recovery Specialists will handle your asset management process. We will assist your company in recovering costs from your used equipment before it loses its value. Used equipment is re-marketed through a variety of channels including online stores, ATR retail locations and a network of resellers/brokers. RESIDENTIAL DROP-OFFS ARE NO LONGER BEING ACCEPTED AT THIS LOCATION.